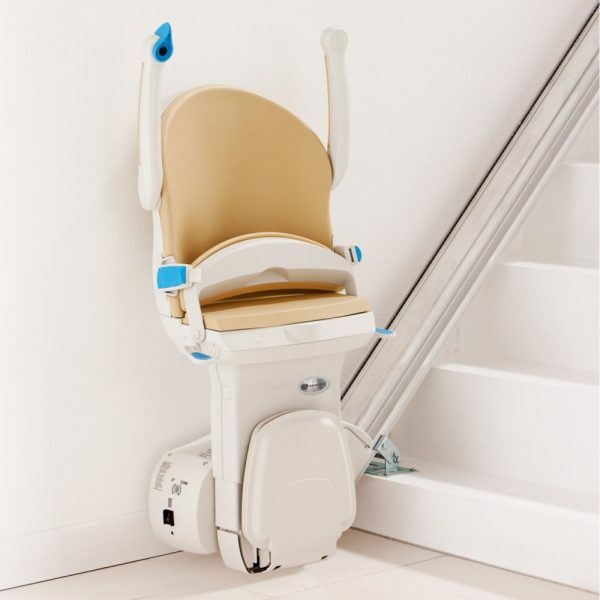 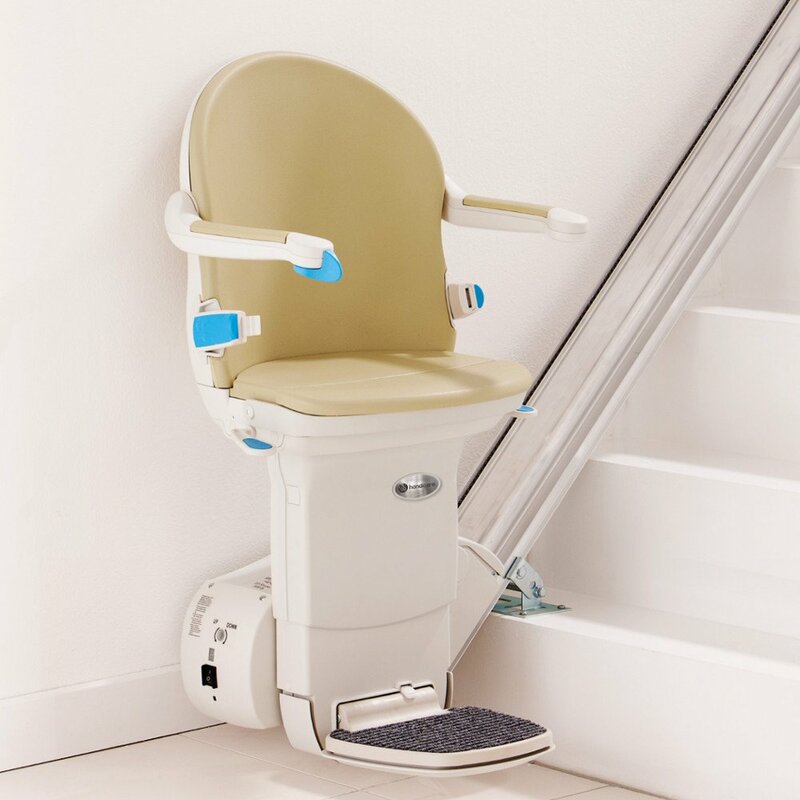 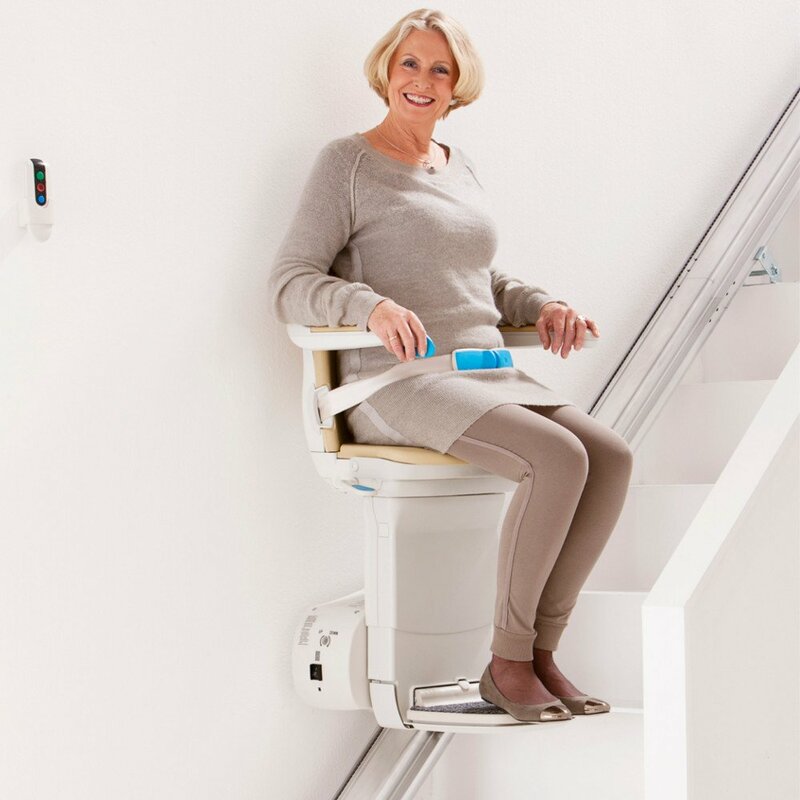 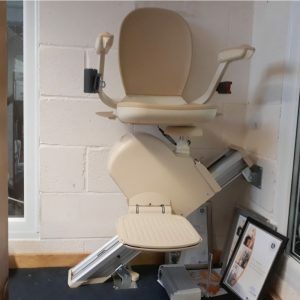 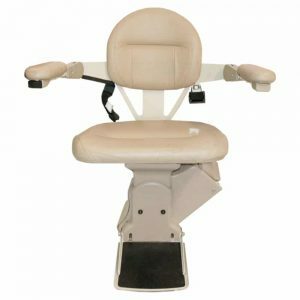 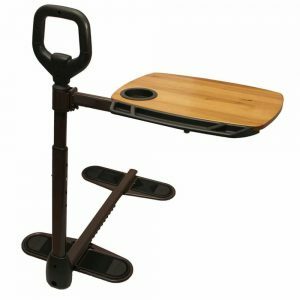 The Simplicity Plus offers a unqiue solution, bringing together the very best features from across the Handicare range into a single lift, including the innovative continuous charge track and highly adaptable smart seat. 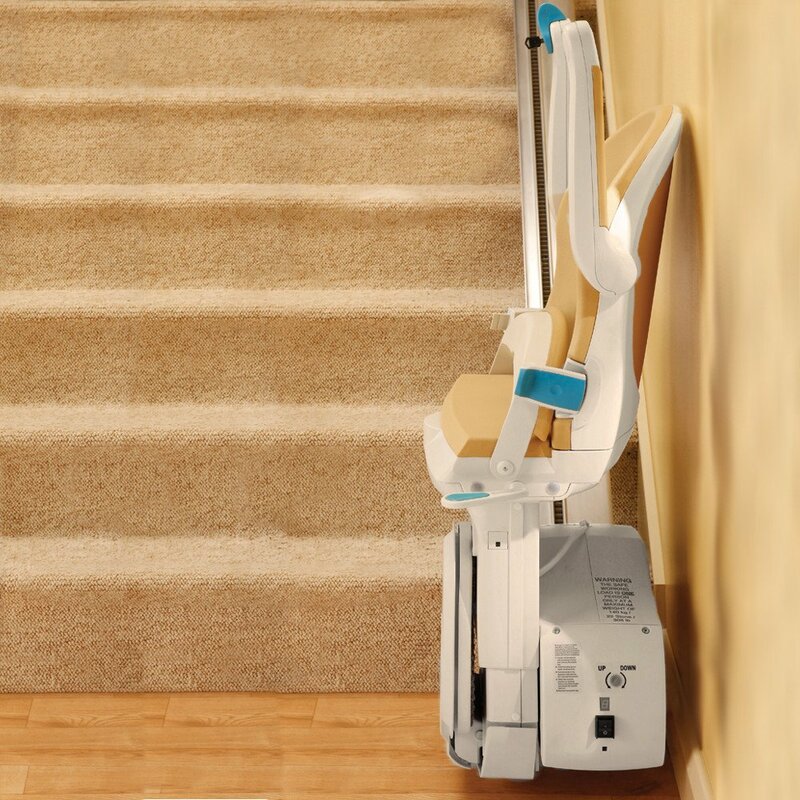 The Handicare Simplicity Plus is suitable for most straight staircases. 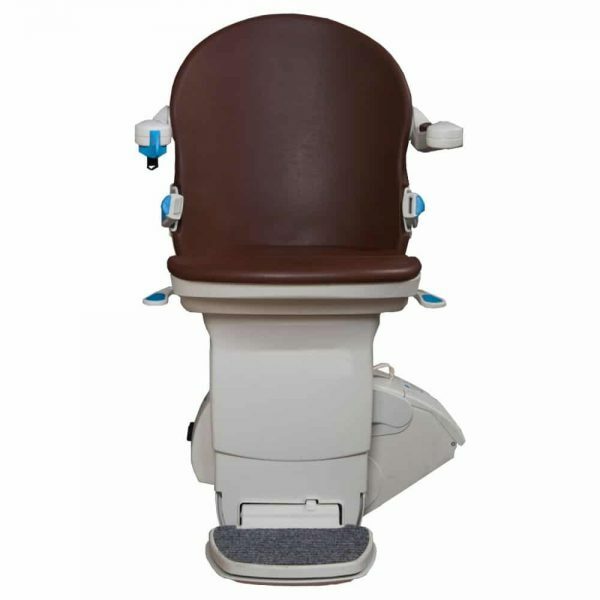 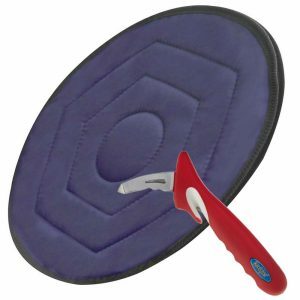 The Simplicity Plus is available with Handicare’s fully upholstered “Smart Seat”, covered with a wipeable, flame retardant fabric, in a choice of 6 colours; (Sand, Slate, Cocoa, Jade, Sapphire or Ruby).